Why Was May 12th Chosen as Awareness Day for ME/CFS and FMS? “In 1992, the late Thomas Hennessy Jr, founded Repeal Existing Stereotypes about Chronic Immunological and Neurological Diseases, , (RESCIND, Inc.), and realized that an international day was necessary to bring awareness to ME/CFS and chose May 12th as the day for awareness activities because it is the birth date of Florence Nightingale. 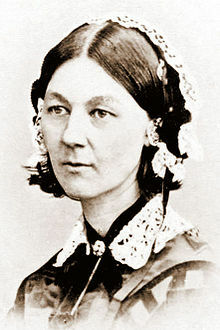 Florence Nightingale, the English army nurse, became chronically ill in her mid-thirties and may have been ill with ME/CFS and/or FM. Ms Nightingale represents unselfish dedication and for the past 50 years of her life was bedridden but still managed to found the world’s first school of nursing. In her memory and for her dedication, this day was chosen. 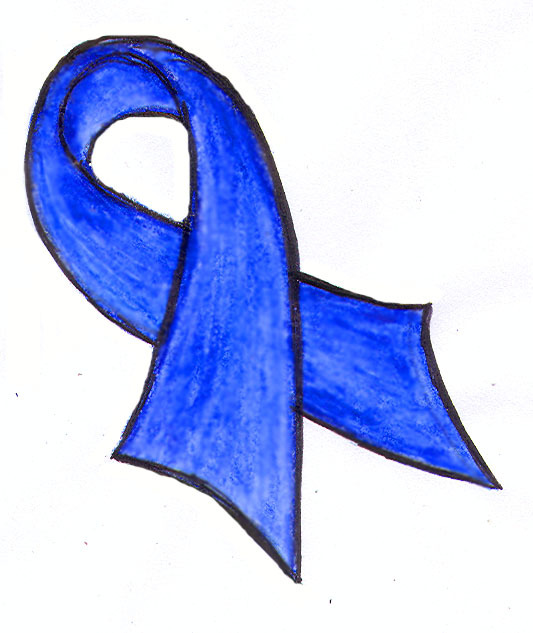 Early support for Awareness Day came from a group located in the United Kingdom called Blue Ribbon for the awareness of Myalgic Encephalomyelitis (BRAME) and highlighted this day at a World Medical Conference on ME/CFS in 1995 which to the establishment of it becoming an international awareness day. In June 1993, Lydia Neilson residing in Ottawa, Canada, founded the National ME/FM Action Network and through the Network’s efforts, May 12 became Awareness Day in Canada in 1994. After its first year, FM was added to the Awareness Day and through the Network’s efforts, Parliament declared a National Awareness Day for ME/CFS and FMS and in 2006 the Senate proclaimed May 12 to be a National Awareness Day for both illnesses. Health Canada’s Calendar of Health Promotion Days includes ME/CFS and FMS. Individual support groups have organized May 12 activities to promote awareness around the world and the European ME Alliance consisting of 9 European countries have activities for the whole month of May. A purple ribbon represents FMS. The campaign for ribbons started by BRAME in the UK was eventually picked up by other groups. 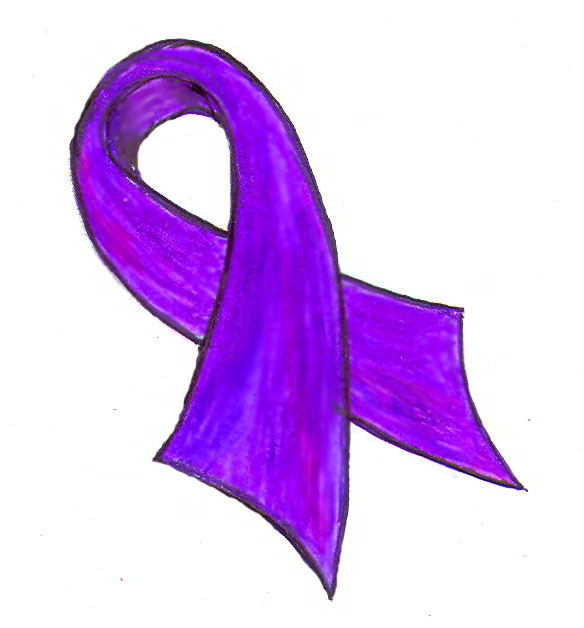 The Blue Ribbon represents ME/CFS while the Purple Ribbon represents FMS. Florence Nightingale was born on that day and her birthdate was chosen by Mr. Tom Hennesay, Founder of RESCIND, Inc. not only due to her caring and compassion for the sick but also because she is thought to have been ill with ME/CFS and/or FM. Nevertheless, she continued to look after others from her bed. Those of us who are involved in advocacy, support, education and research for ME/CFS and FM strive to do as Florence did so that the day will come that those ill can be diagnosed and treated in the same manner and with the same respect as those with other illnesses and afflictions. A 2005 survey by Statistics Canada estimates that over 333,000 Canadians have been diagnosed with ME/CFS and 389,000 with FM. That is not taking into consideration those who have been misdiagnosed or undiagnosed. ME/CFS and FM affects all age groups, including children, all racial/ethnic groups and all socioeconomic levels. Adults, children and young adults once enjoyed an active and healthy lifestyle are stricken and almost overnight become chronically ill. Many have to stop work while children and young adults leave school and their youth and carefree time of life has been taken away from them. When and if it will return is still not determined as research has not as yet found the answer to what is the cause of those illnesses and therefore no treatment is available. Symptoms are treated instead in an effort to reduce its effects. What is it like to have ME/CFS or FM? Picture yourself getting up in the morning, already at a disadvantage of not having a proper sleep and a reduced amount of energy. As the day starts, and having no relation to anything mental or physical you do, your energy begins to drain from you and with it comes problems speaking, learning difficulties, doing tasks or activities etc. Where even a simple brushing of teeth can lead you back to bed. Think of how it would feel that before you attempt to do anything you have to weigh the consequences of what you are going to undertake. For each mental or physical action there is a price to pay. You know you are up but you don’t know how long you will be up and when the symptoms of ME/CFS and FM overtake you and you are stopped in your track. When you can do your next task or activity is up in the air and any plans you make are always on the understanding that they may have to be aborted at the last minute. That is a day in the life of a person with ME/CFS and FM. Take a moment to think of those you know who are ill and treat them with compassion and understanding. They cannot take their day for granted and knowing you care and believe in them may not change the illness but will bring them comfort. The National ME/FM Action Network is the host of the 10th international research and clinical conference for ME/CFS, FM and related illnesses from September 22nd – 25th, 2011 here in Ottawa, Canada. This is a four-day professional conference consisting of workshops, meetings, lectures and one day for the general public and patients. We need your help to spread the word and your financial assistance for the costs that come from such a huge undertaking. Bringing the researchers, clinicians and healthcare providers together from around the world presents the unique opportunity to share information and scientific knowledge. Please join us in our quest. Together we can and will succeed. May 12th A Day of Action.